Each year P.I.P.E. and Arizona Pipe Trades U.A. 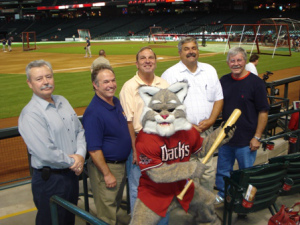 Local 469 host a large group at an Arizona Diamondbacks game. The 2014 event included nearly 2,000 participants from the plumbing and pipefitting industry. P.I.P.E. 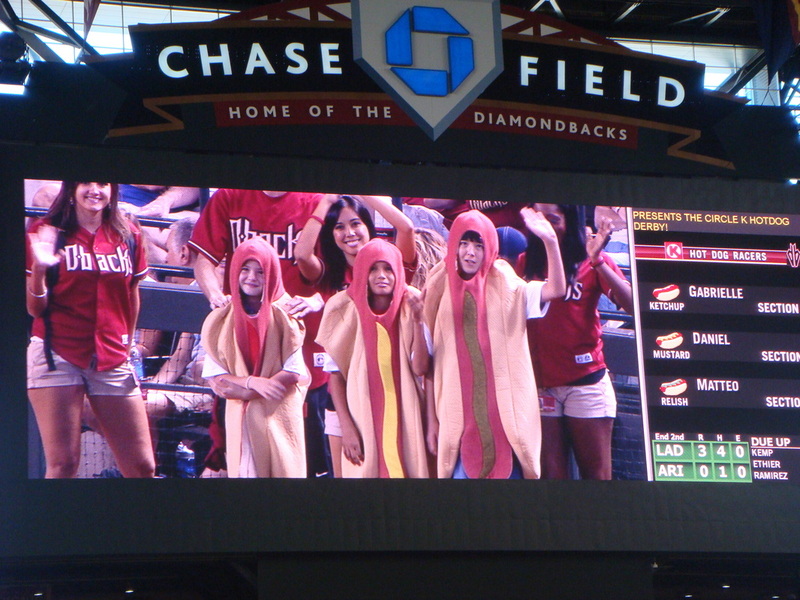 contractors had an instrumental role in the construction of the plumbing and mechanical systems of Chase Field. The event was held on Labor Day to honor and thank the union craftspeople and contractors who have dedicated themselves to putting unionized skilled labor above the rest. The event was a huge success, and we’re looking forward to an even larger crowd next year.